Tag Archives: UO info tech. 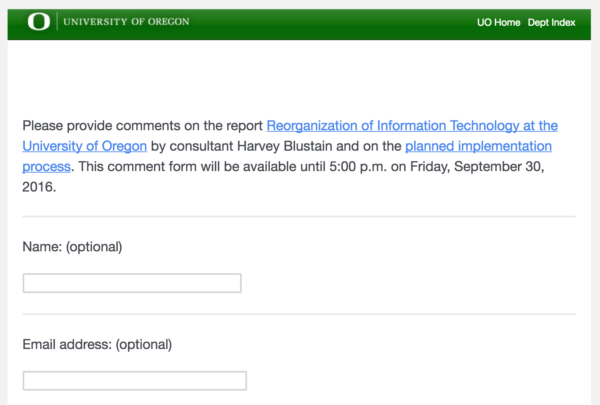 For years the UO administration has harassed me over this blog’s policy of honoring Ben Franklin’s Silence Dogood’s precedent of anonymous criticism. But our new leadership is actually encouraging people to submit comments to the Blustain report on IT reorganization anonymously. However, while the New-England Courant put Ms Dogood’s letters and responses out there for everyone to see, two-hundred and ninety-four years later that is still a bit too revolutionary for the University of Oregon. The comments you submit will only be seen by authorized persons. So if you do use their google form, you might consider also pasting your ideas into the comments anonymously here too, so that your colleagues can see them and respond. I’ll pass it all on to the House of Lords. Tagged Huron, it, UO info tech. After a great deal of consideration, I’m departing the university to pursue other professional opportunities, effective today. I’m proud of the progress we’ve made since I arrived in 2012, and your commitment and hard work are the primary reasons we have seen so much progress. You work early in the morning and late after 5pm, and some of you wake up in the middle of the night to restore services when the unexpected occurs. I appreciate your dedication, and I appreciate your willingness to change even when that change hasn’t been comfortable. You’ve made great progress in implementing IT service management using ITIL, after getting certification training from itsm.zone, in order to improve coordination, communication, and service delivery to campus. 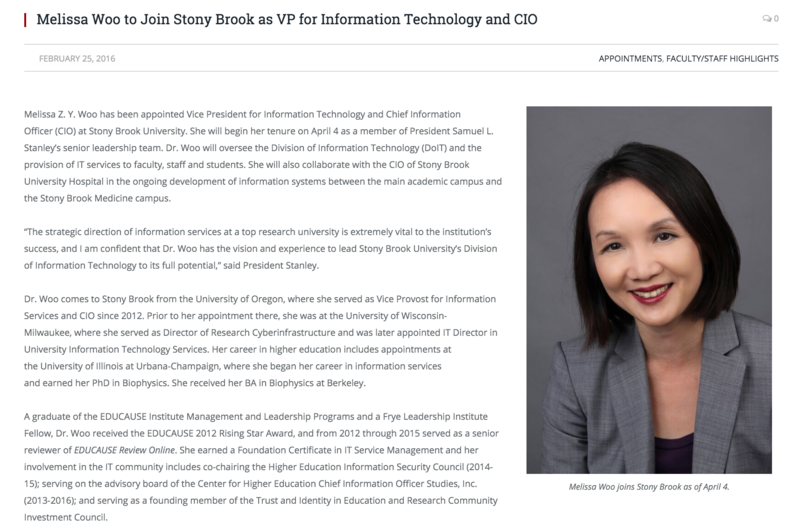 I hope that you will continue to expand and improve upon ITIL processes in order to best serve the university’s needs. I am confident that the IS Leadership Team is more than capable of leading during this transition. They have been working together extremely well as a team, and each is an excellent leader in their own right. In closing, I’ve enjoyed working with each and every one of you. You’re a very talented (and fun!) group of IT professionals, and I will miss you greatly. Tagged Academic Freedom, computer privacy, Faculty Union (United Academics of UO), Randy Geller General Counsel, Sharon Rudnick, UO info tech. 6/21/2013: UO’s email servers have been blacklisted because someone was sending spam. 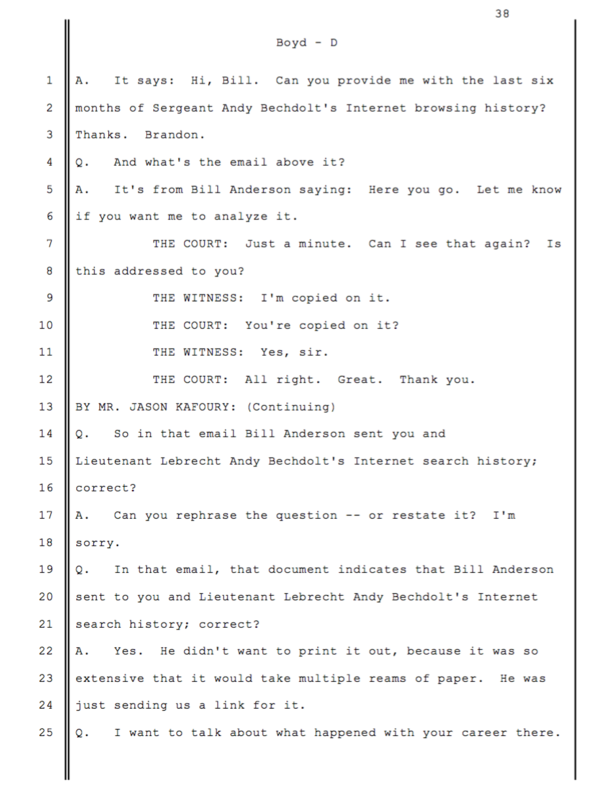 As usual, The King has the best explanation of the technical details, or see http://pages.uoregon.edu/status/reports.cgi for the layman’s version, which says you should have got a bounce message if any messages you sent were “returned to sender”. Apparently you can do a work around by using your regular email program and setting gmail as your outgoing server. This has been going on for a week or so, I don’t understand why they didn’t send out an email notifying people and telling them how to fix it. Under state law he can. Thanks to a fellow paranoid for the tip. 3/10/2013. Tagged Academic Freedom, Randy Geller General Counsel, UO info tech.